Wrap both hands around this hefty ceramic mug the next time you settle in for a hot cup of Darjeeling tea or hot cocoa. 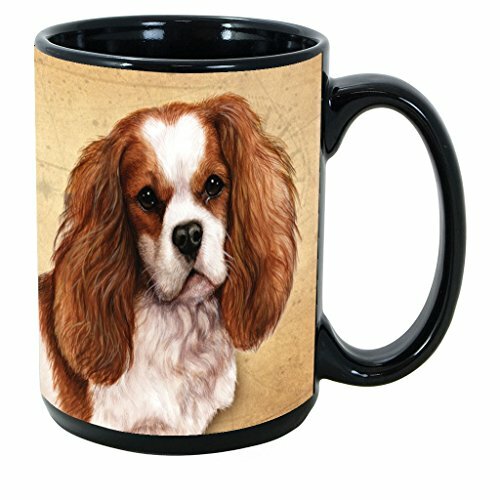 Our German Shepherd Coffee Mug has a breathtaking portrait of the elegant German Shepherd as depicted by renowned watercolor artist Tamara Burnett. Tamara’s beautiful renditions of pets and wildlife, particularly her ability to capture the essence of each animal, has earned her the nickname “The Painter of Eyes”. On the reverse side are 3 of the breed’s most admirable character traits. 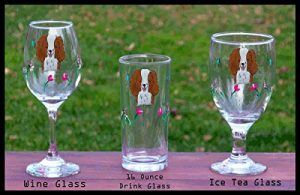 This gorgeous mug is an ideal gift for anyone who has loved the German Shepherd as a furry family member. 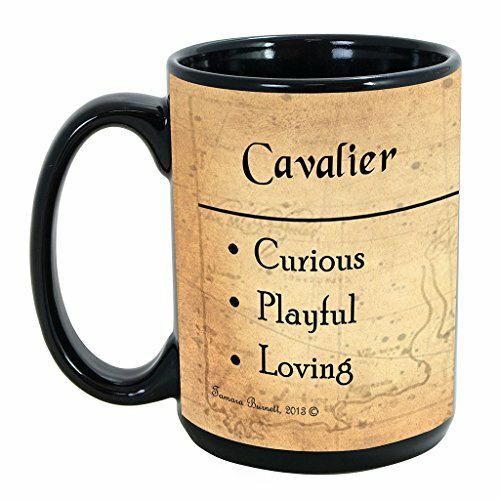 Each mug holds a generous 15 ounces of your favorite beverage. A wide, oversized handle accommodates even those with large hands. Sturdy ceramic is microwave-safe so you can feel free to re-heat those last few sips of coffee. When done, simply place the mug on the top rack of your dishwasher. 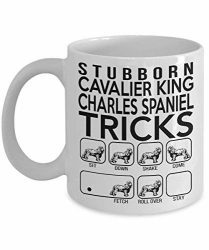 With each purchase of our German Shepherd 15-oz Coffee Mug, you will receive a complimentary non-negotiable $9 K-Nine Cash Bill. 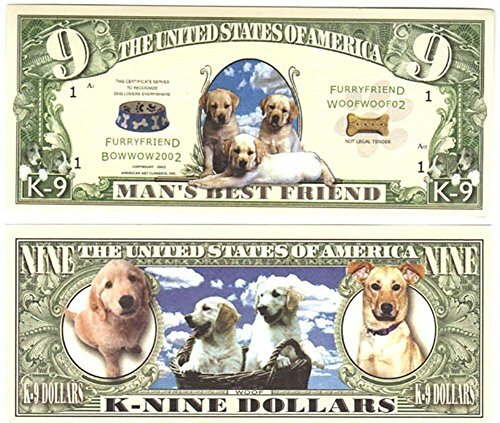 Produced in rich detail with many of the same etching patterns that you see in real U.S. currency, this unique replica paper bill pays tribute to the enduring spirit of man’s best friend. 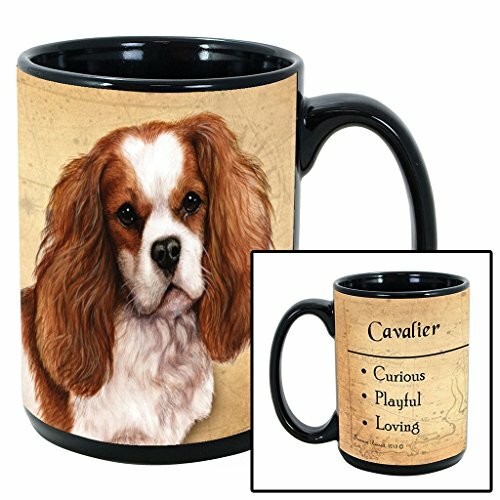 The German Shepherd 15-oz Coffee Mug is printed in the U.S.A., with only the highest-quality ceramic. 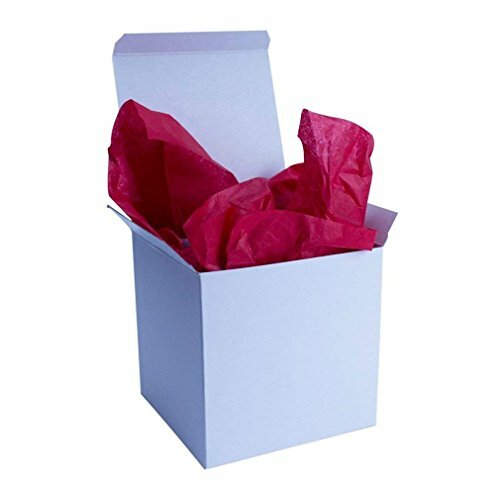 We carefully package each one in an elegant white presentation box with red tissue paper, suitable for any gift-giving occasion. 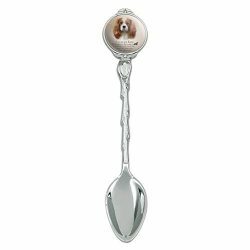 Pay homage to this most faithful canine companion. Add the German Shepherd 15-oz Coffee Mug Bundle to your cart today. 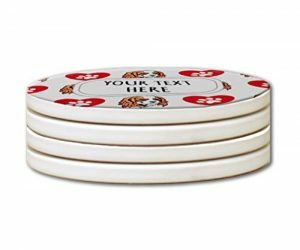 2 PIECE BUNDLE includes our large 15-oz coffee cup (4.5″H x 3.25″W) with black trim and black interior; and an adorable non-negotiable $9 K-Nine Cash Bill. WATERCOLOR DEPICTION by renowned artist Tamara Burnett captures the spirit of your beloved pet. 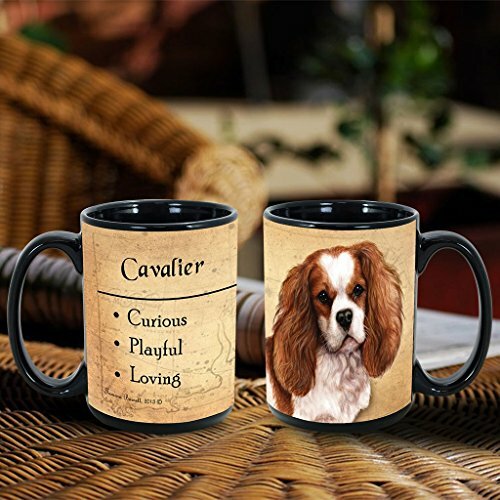 Distinct breed traits are detailed on the back side of this beautiful mug. 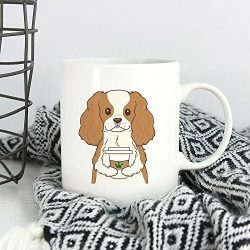 DURABLE CERAMIC CUP with roomy handle for large hands. Microwave and top-rack dishwasher safe. Proudly printed in the U.S.A.
TASTEFULLY GIFT PACKAGED in a white presentation box with red tissue paper and complimentary non-negotiable $9 K-Nine Cash Bill. Makes an ideal stocking stuffer or Secret Santa gift.